Discreet luxury. 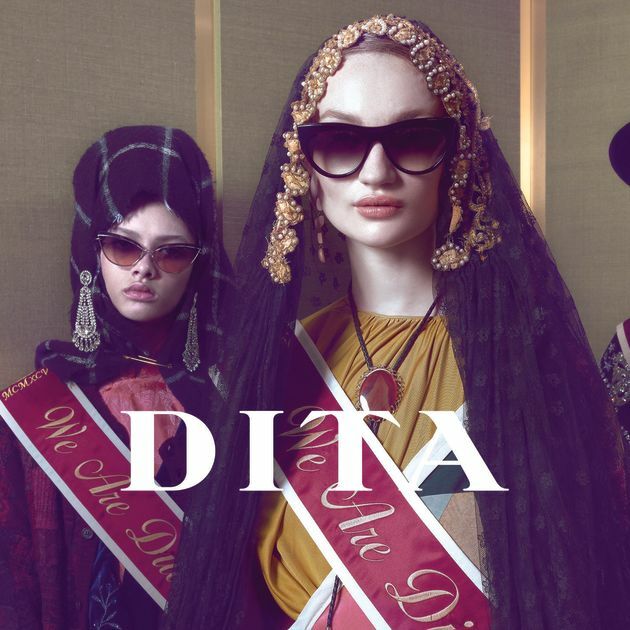 For over 20 years DITA has built its brand to become the iconic name that it’s known for in the eyewear world today. Even without being able to physically see what goes on behind closed doors, you can feel the work of the designers that goes into each and every pair of DITA frames. Their innovative glasses and sunglasses are inspired by all things nautical/automotive/aviation, so much so that they’re partnered with the Aston Martin Red Bull Racing Formula One team, allowing them to work with their customers first hand, finding out what works for their lifestyle and conditions. 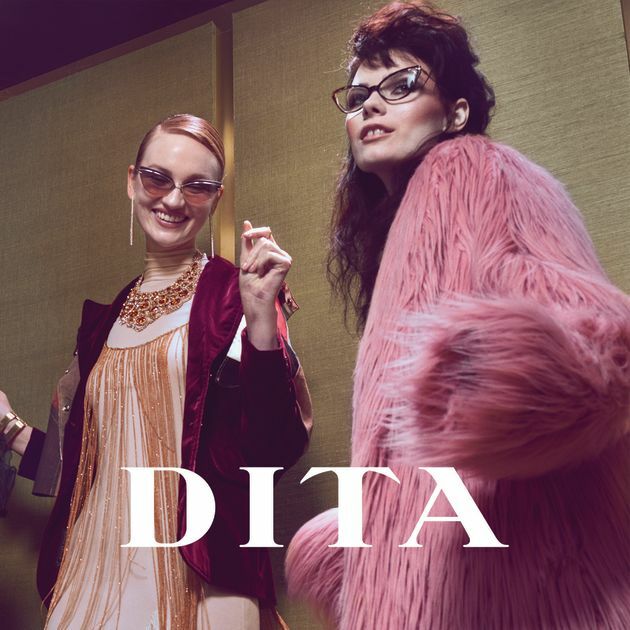 Created in 1995, DITA took what we knew and loved, turned it on its head and invented an eyewear brand that broke the mould, exceeding all expectations through daring frames, everlasting designs and pioneering technology. True leaders in optical innovation, DITA is a brand we know our customers will fall for, as did we. Their incomparable knowledge and experience in design and manufacturing provides a variety of luxury styles to suit all. With a reputation for having some of the world’s most elite clientele, Leightons are proud to now be a part of the DITA family. They pride themselves on their inclusivity and having a frame to suit every occasion. Their collections include ultra-thin acetates, stainless-steel metal core lamination and characteristic frames that stand out. The brand has even worked with the powerful and glamourous Dita Von Teese, featuring her very own collection. The collection offers a ‘vintage-style care-eye frame’ modernised slightly to suit the vintage glamour of today. Her collection reflects, strong, elegant and glamourous women, which is exactly how you feel when you wear the glasses. Visit our Farnham or Marlow branches to try on a pair of DITA glasses. They brand have already proven popular with many of our customers, so be sure to come and view the frames yourself. Our fully-qualified dispensing opticians are available to help you find the pair for you, making sure they meet your needs and fit perfectly. We can also fit your prescription lenses in the frames, but if you think your prescription may have changed, you can book an eye exam online or call us on 0800 40 20 20.